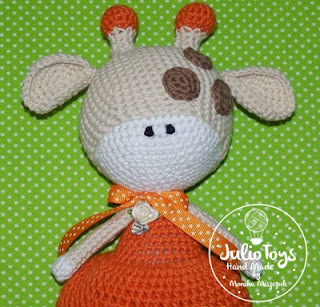 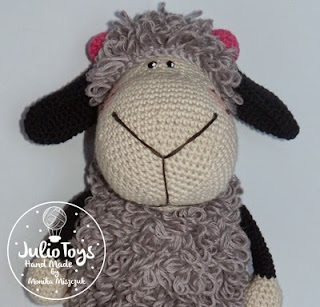 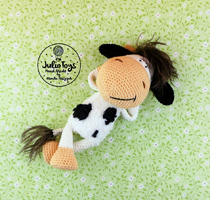 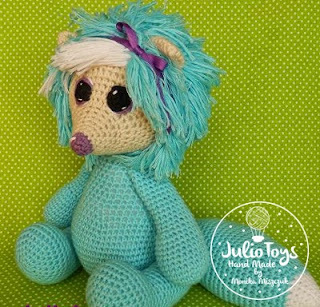 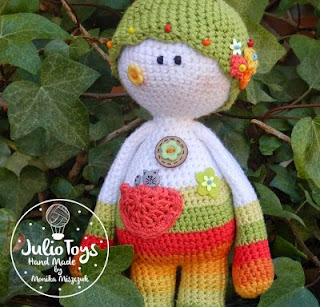 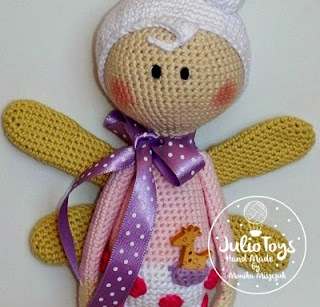 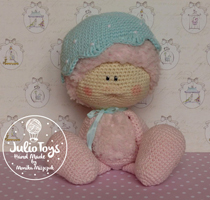 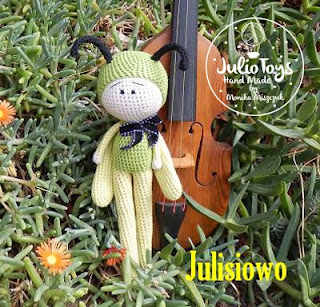 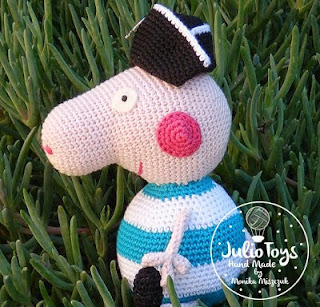 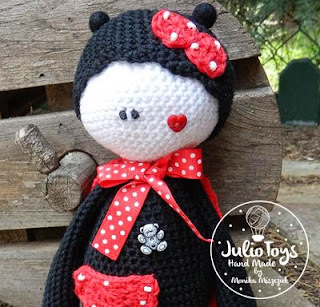 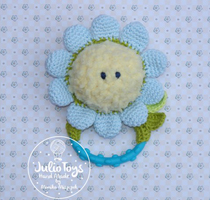 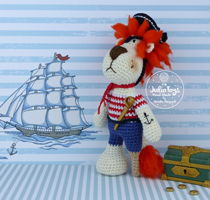 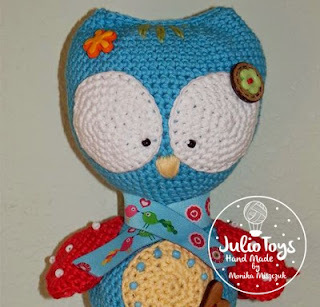 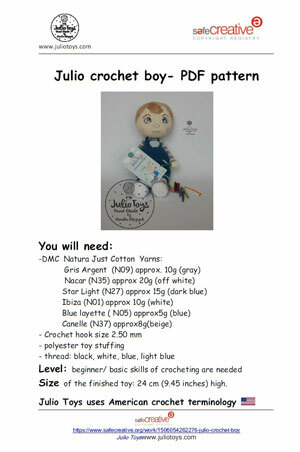 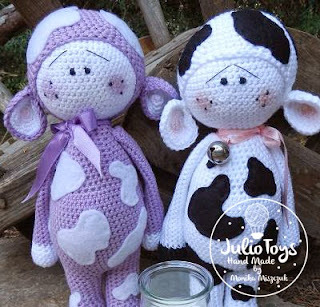 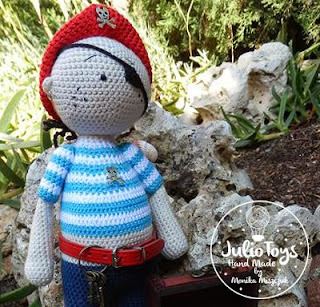 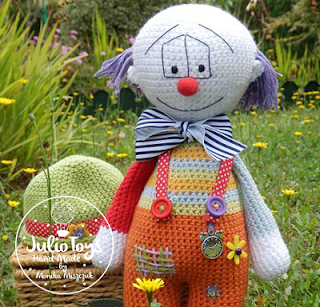 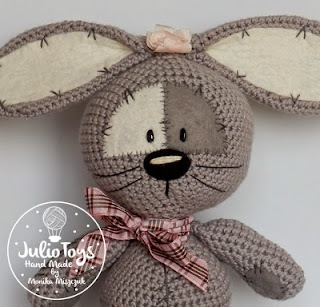 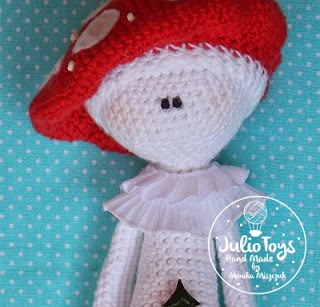 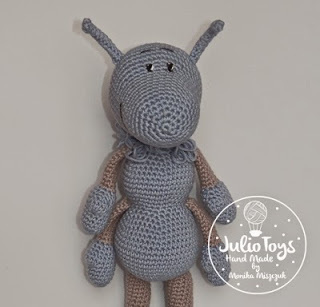 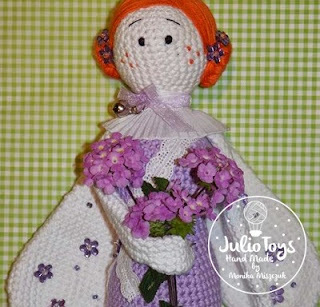 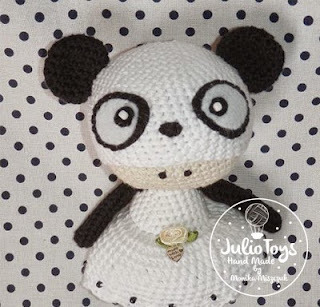 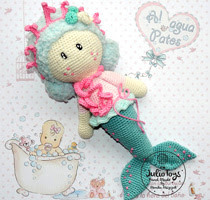 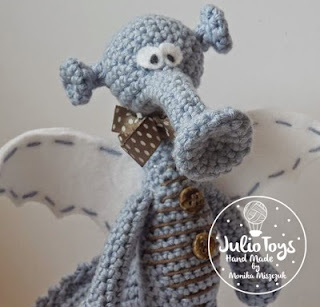 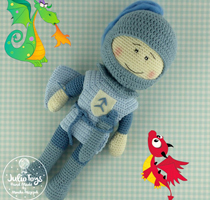 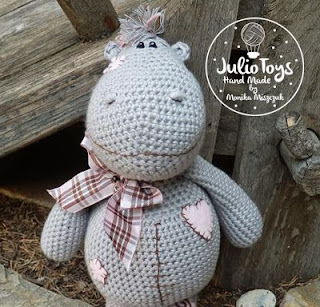 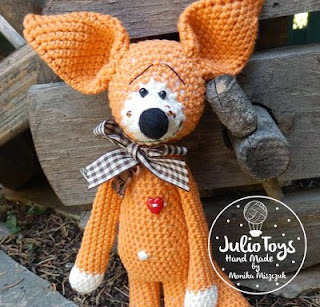 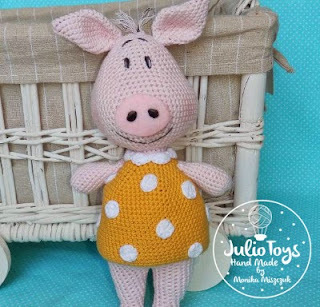 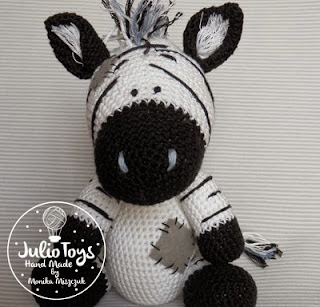 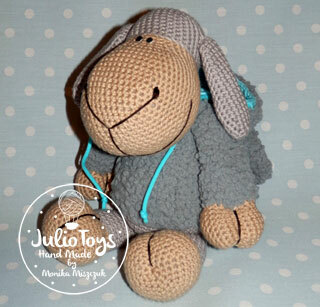 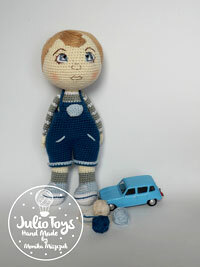 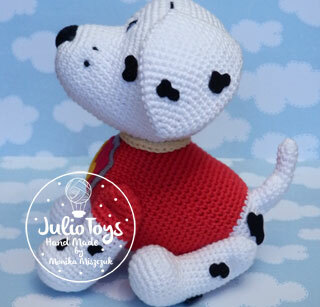 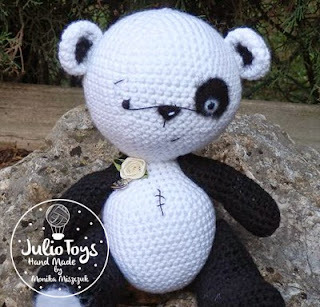 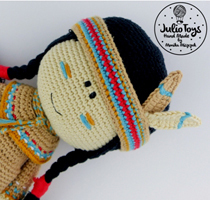 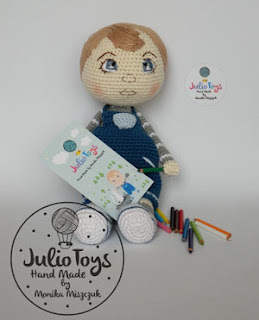 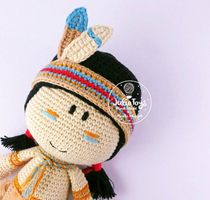 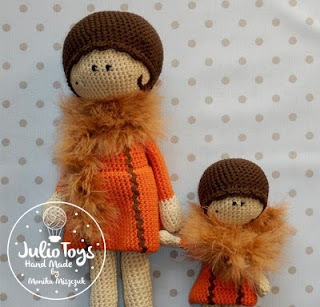 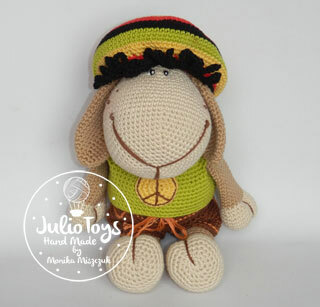 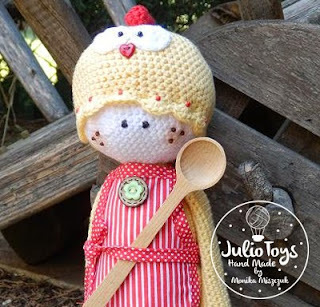 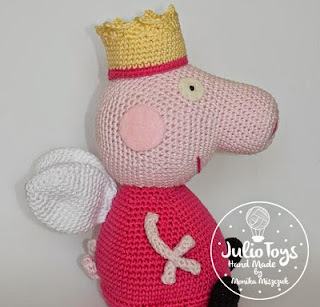 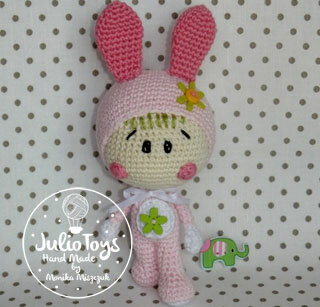 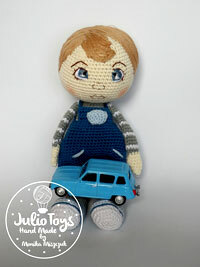 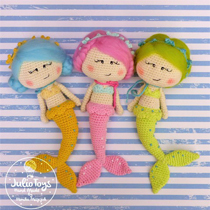 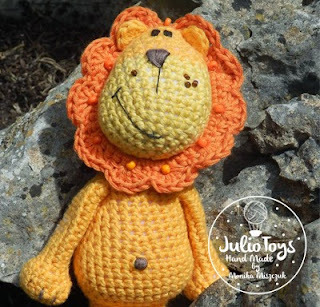 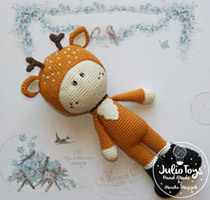 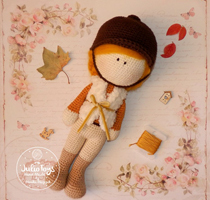 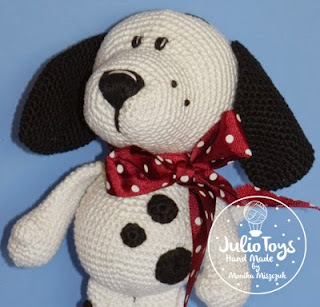 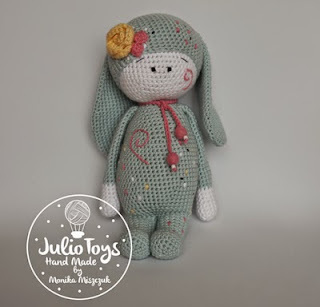 Julio crochet boy. PDF pattern. 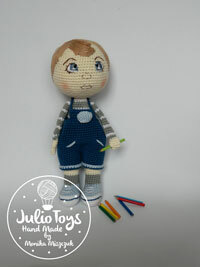 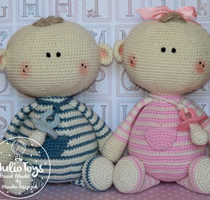 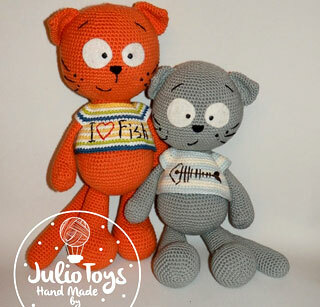 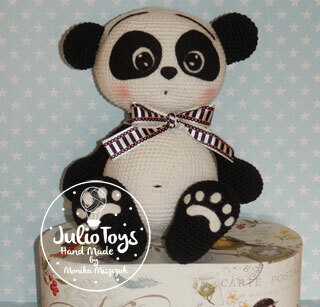 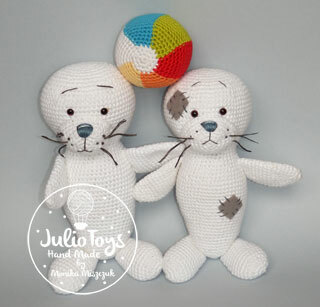 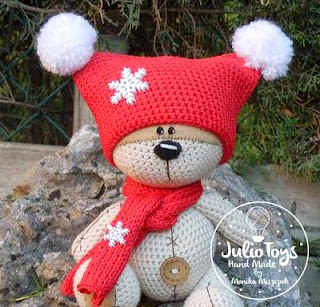 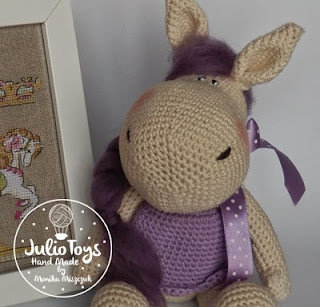 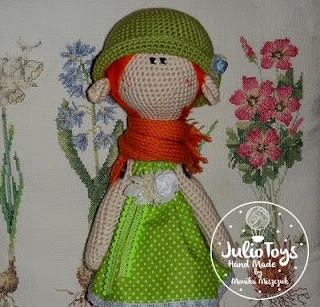 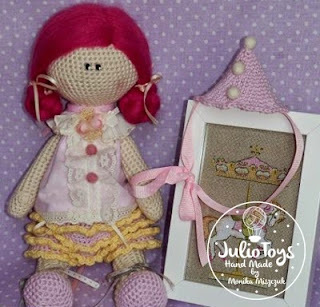 Size of the finished toy: high 24 cm (9.45 inches) high.